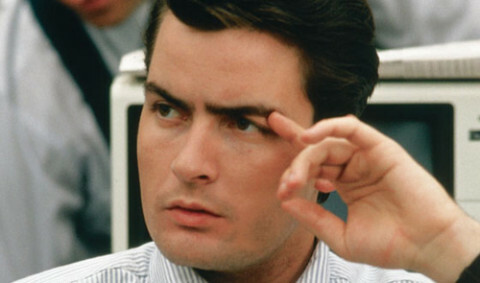 Charlie Sheen got $25 Million for getting fired? Brooke Mueller does not understand comedy! 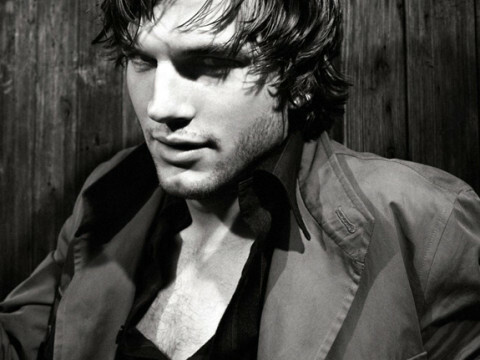 Ashton Kutcher to replace Charlie Sheen on ‘Two and a Half Men’! 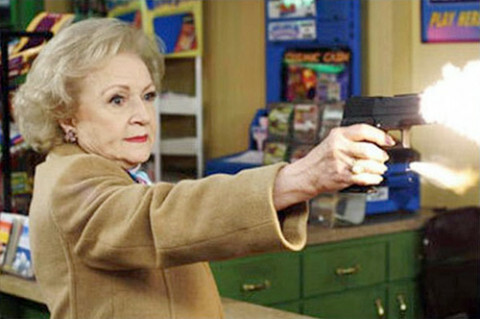 Betty White is sick of your crap! 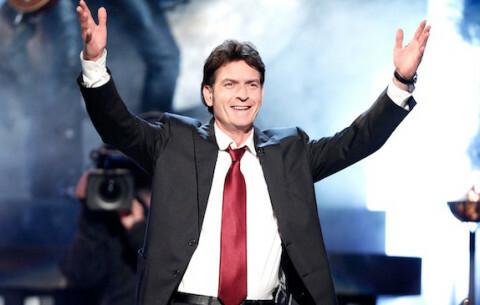 FitnessBytes: Charlie Sheen’s rock body! 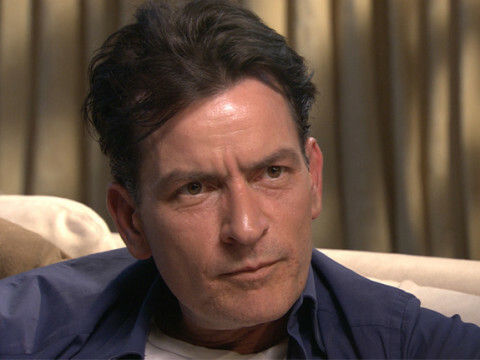 51 minutes of Charlie Sheen? No thanks! 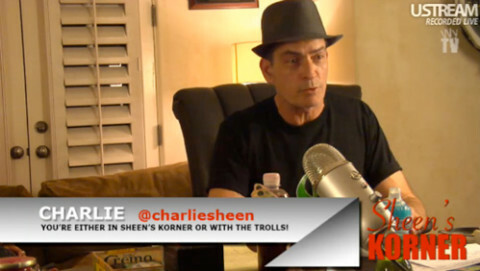 Charlie isn’t getting his kids back anytime soon!